Unfortunately, the seemingly carefree days of being a First Time Homebuyer are out the window. Now that you already own a home there are a lot of other factors in play. 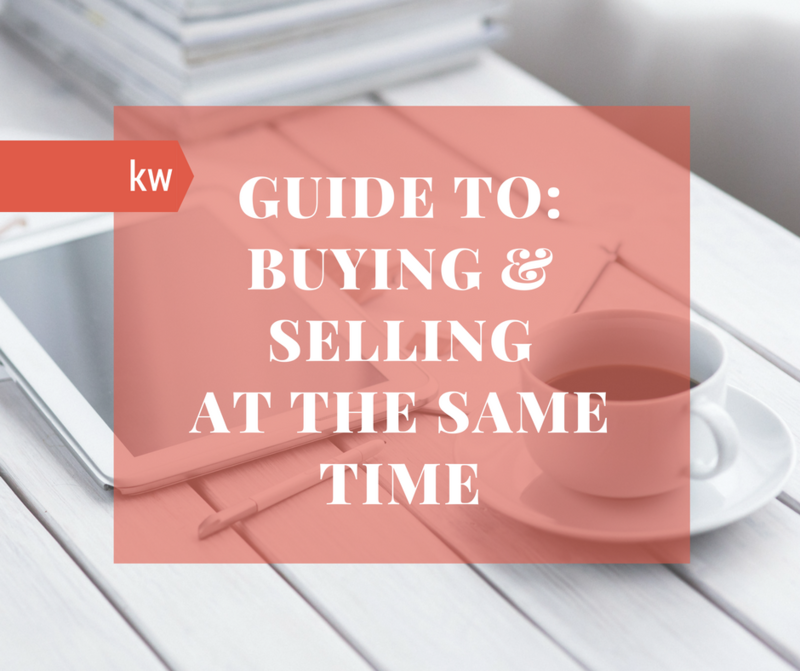 The first thing you need to understand about buying and selling a home at the same time is that it isn’t going to be perfect, but that doesn’t mean you can’t weigh your options for the best process possible. Before you start planning you’ll need to understand your current housing market. Meaning you’ll need to consider which party in each sale may hold the power. If you’re moving to a new neighborhood or town then multiple markets will need to be considered. Currently, Columbus is a seller’s market. When pricing your home hire an appraiser and decide on a fair price—now is not the time to overprice your home. Both buying a new home first and selling your current home first have their risks and rewards. If you sell your home first you’ll need to find somewhere to live in the interim before you buy a new home. This could mean a hotel, short-term apartment lease, or an extended stay with your in-laws the town over. Don’t forget a storage unit for all your belongings and furniture. The positive to this approach is that you’ll have an easier time getting a mortgage and you may be able to negotiate when you’re buyer will obtain possession, earning you a month or so longer in your current home. On the other hand, buying first means moving will be easier, but qualifying for a new mortgage will be far more difficult due to your debt-to-income ratio. You’ll also be paying two mortgages until your previous home sells. One of the more common options is to add a contingency to your offer and contract stating that your offer is dependent on the successful sale of your home. This strategy is not advisable in a seller’s market where the seller may have several other offers to choose from. Another option is to consider a bridge loan, which allows you to own two homes at once without providing a second down payment which is especially useful for those who plan to use the profit from selling their current home towards their new home purchase. If you choose to buy first, consult with your real estate agent and financial advisor for ways to minimize your financial risk. The home buying process can become very stressful once you’re already a homeowner. Remember to breathe. We never advise clients to make decisions based on fear. The best way to prepare for this process is to prepare for the worst scenario by lining up a short-term rental property, etc. so if it comes down to it you won’t be entirely overwhelmed. You’ll make it through! We promise! Call Hart Property Advisors today to discuss your best strategy for buying and selling at the same time!